Fife Contemporary presents a conference for new makers and craft & design graduates to introduce Scottish arts organisations that offer support, funding and opportunities. This is a rescheduled version of our postponed development day. We have been in consultation with various groups within the sector to bring you a new, improved format. We want you as an individual to leave the event, understanding more about your work and knowing where to go for support and information on how to develop your practice as a maker. Included in the day will be instructional and discursive sessions as well as inspirational presentations with ample opportunity to ask questions. This will be your chance to really find out what organisations are looking for when selecting applications. Discursive and workshop sessions will be hosted by Creative Scotland, Craft Scotland and Cultural Enterprise Office. MakeWorks will be along to present their resource which helps locate local fabricators, material suppliers & workshop facilities. Applied Arts Scotland will introduce their membership and explain how you can get involved. Tom Pigeon will be with us sharing their journey to becoming a successful design studio. A pop up showcase of works from our recently selected makers for our online exhibition Materialise. 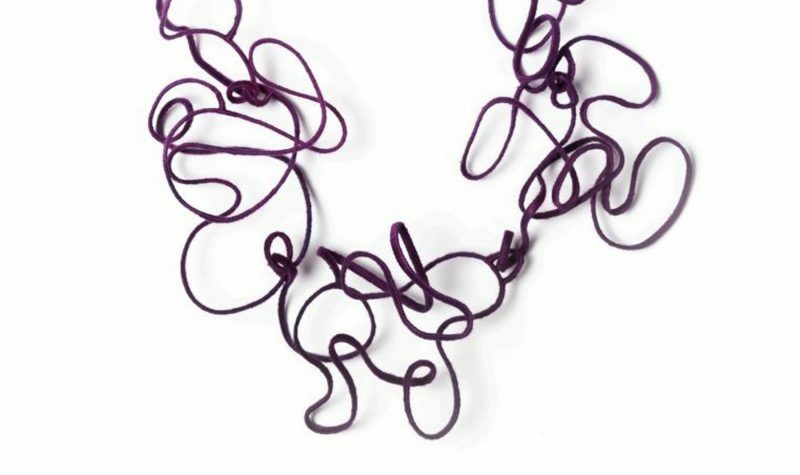 An exhibition visit – there will also be an optional visit and curatorial talk at our exhibition ‘Nexus‘ which will be featuring the work of 20 makers from Britain and Ireland working within jewellery, silversmithing, textiles and ceramics. For further information on this exhibition go here. Delegates are asked to supply their own lunch.